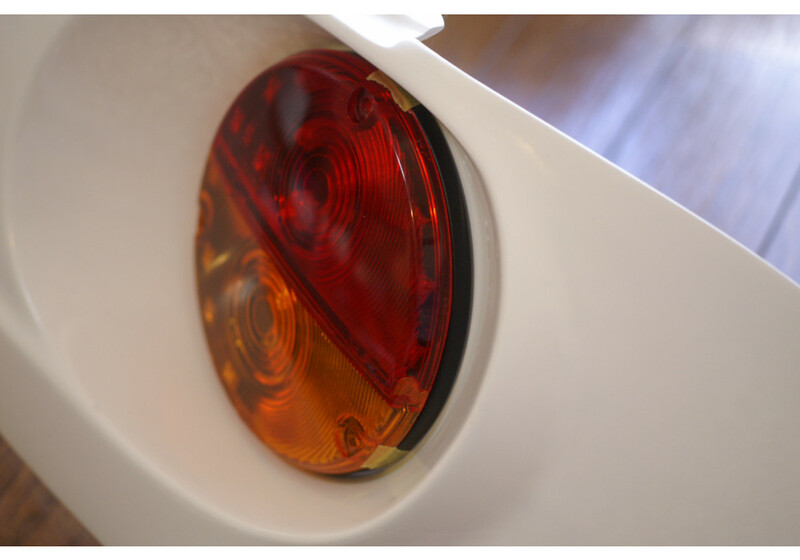 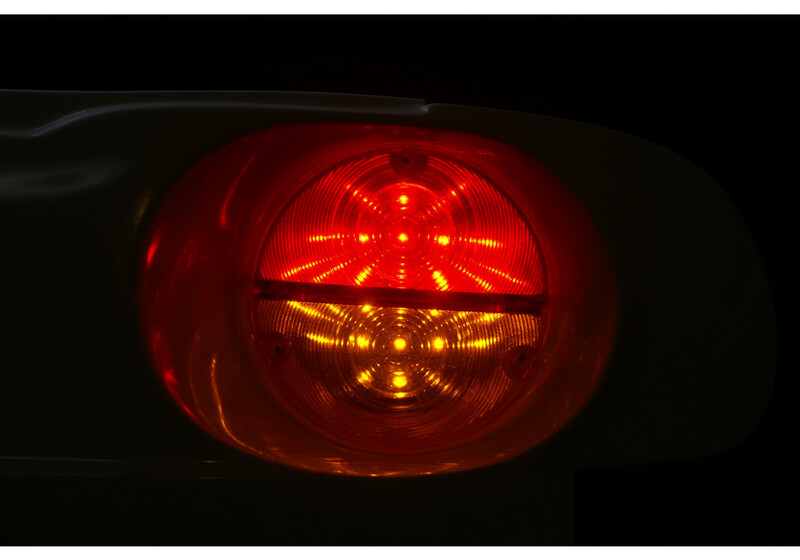 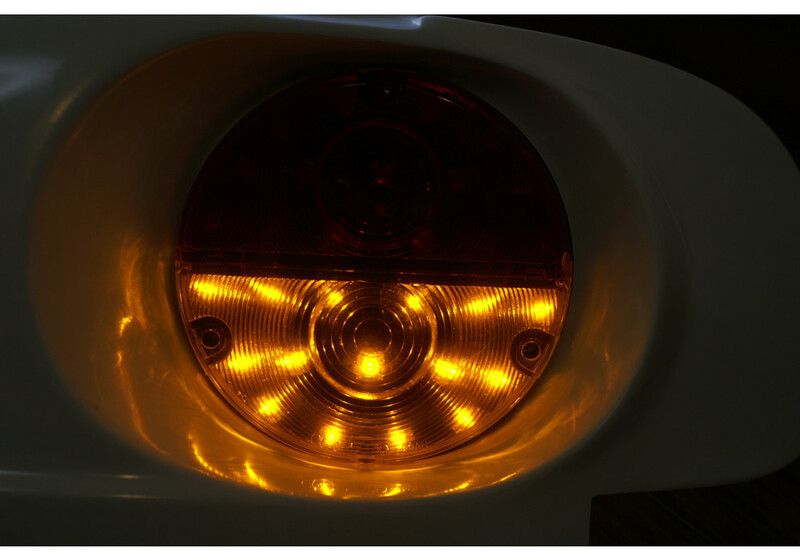 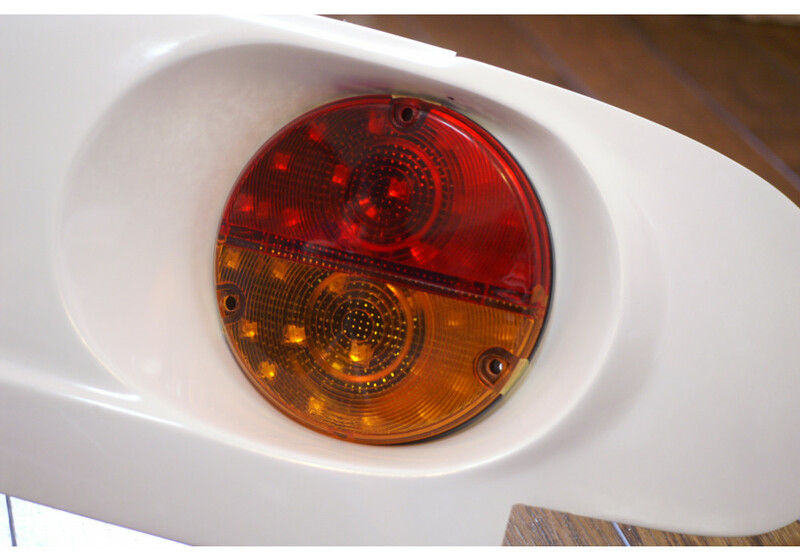 LED replacement tail lights using Mazda Porter Cab lenses that are designed to be used with the Garage Vary Nostalgic Tail Lamp Panel. 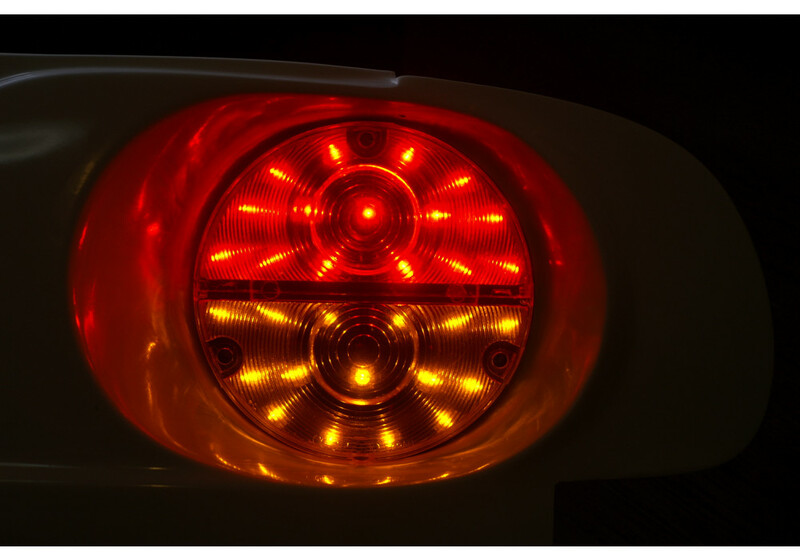 It gives a really nice modern look to the NA Miata at night while keeping the exact same look as the original tail lamps during day time. 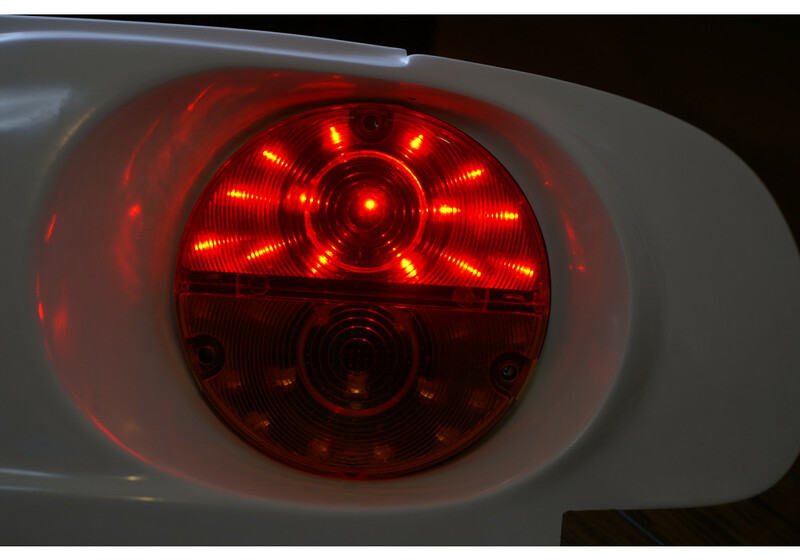 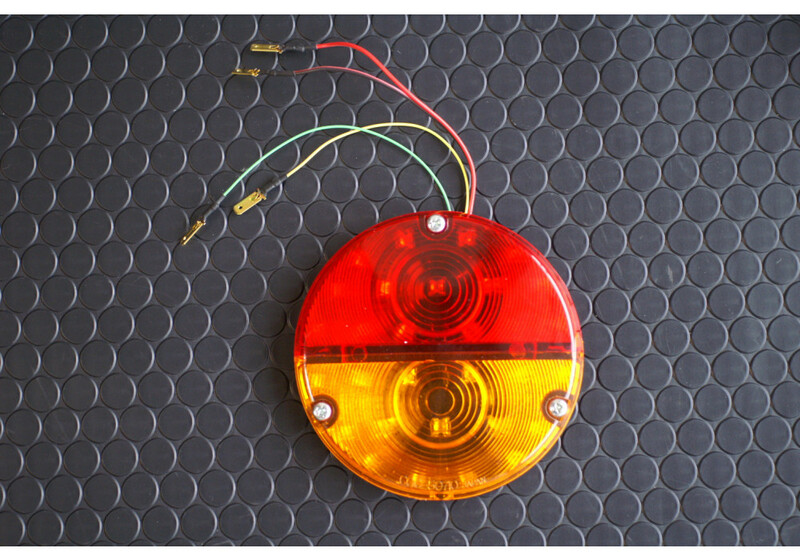 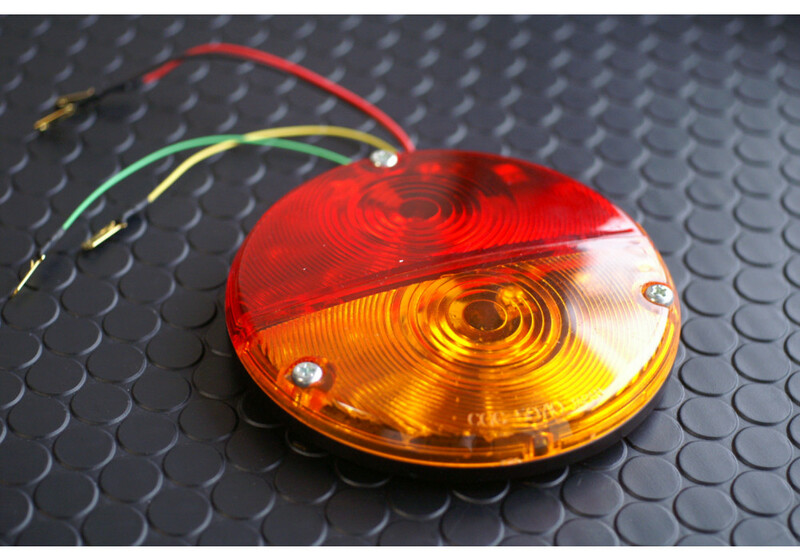 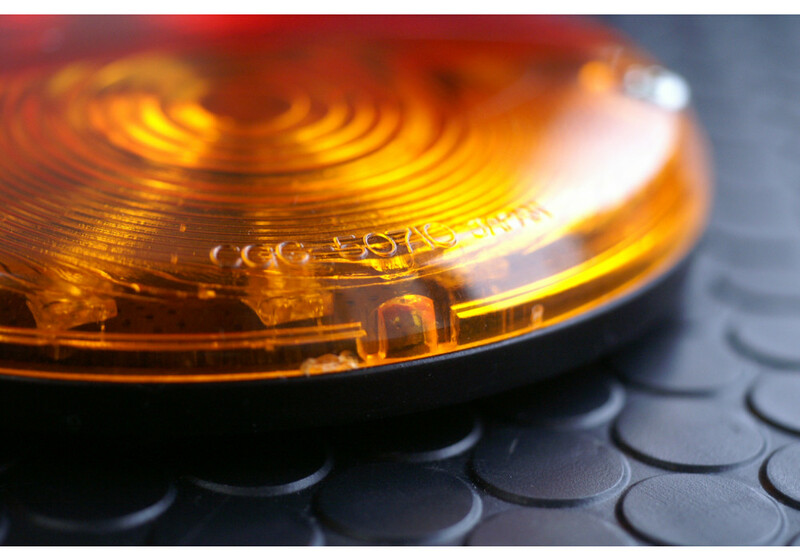 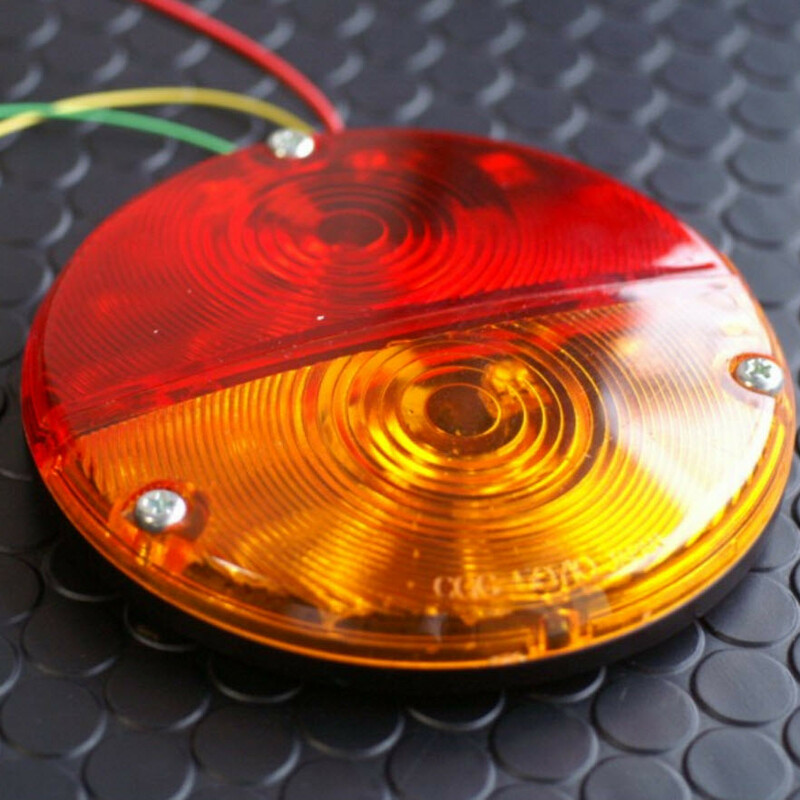 REV9 LED Porter Tail Lamps should be ordered at REV9 Autosport https://rev9autosport.com/rev9-led-porter-tail-lamps.html as they provide the best service and speed we've seen so far! 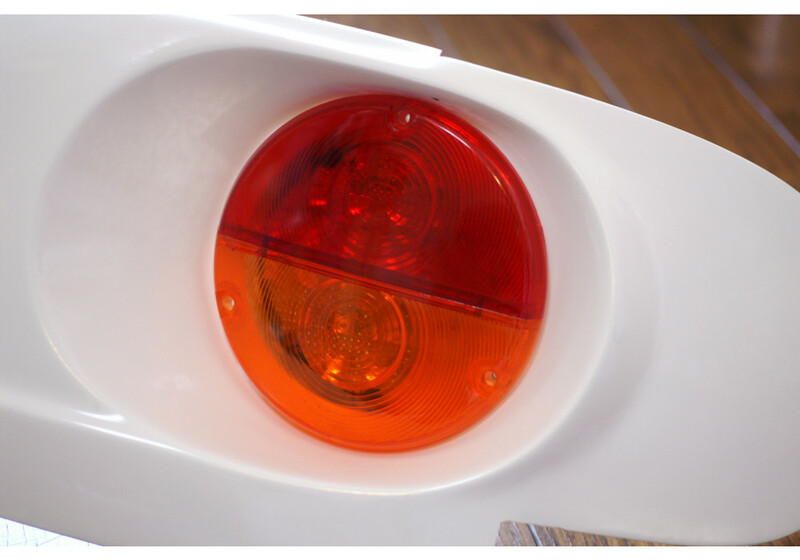 -Please note that NO panels are included. 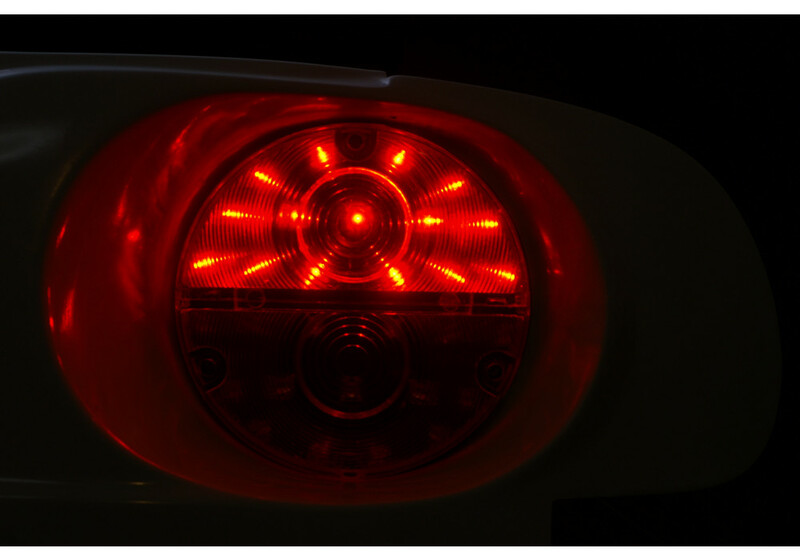 This is only the 2 tail lamps. 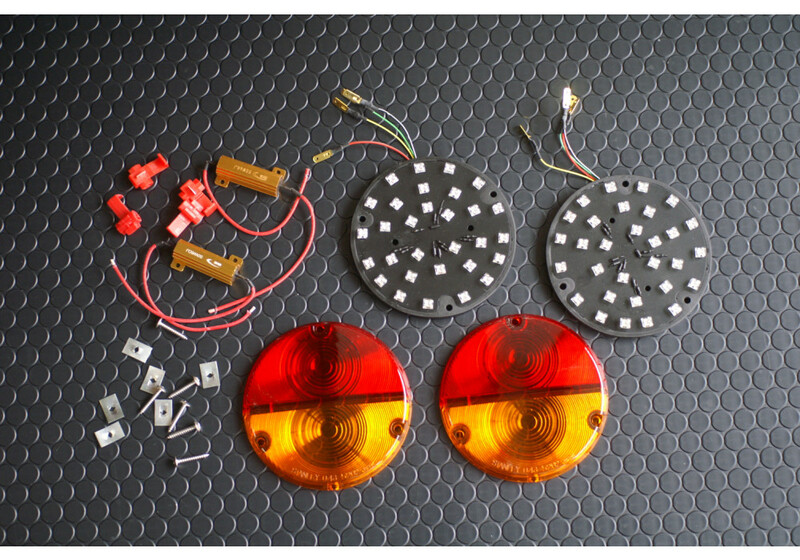 Are these plug and play or do they require wiring to the factory plug?